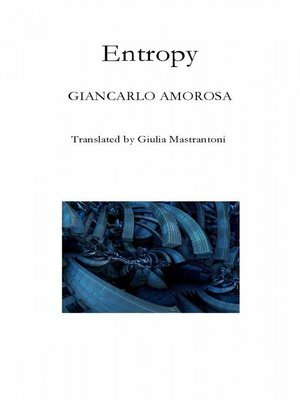 "Entropy" is made of 41 poems including the epigraph In The Ubiquitous Darkness. It is the shaky and fearful existence, the search for infinite. Chronos, Eros and Thanatos, are the keys to the secrets of the book.